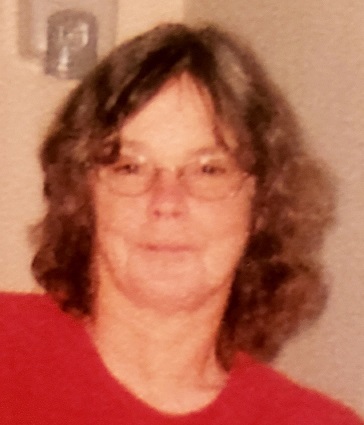 Anna Maria Borchardt, 70 of Elkhorn, passed away unexpectedly Tuesday, February 5, 2019 at Aurora Lakeland Medical Center in Elkhorn. She was born May 28, 1948 in Elkhorn, WI, the daughter to the late Kenneth and Marjorie (Koopman) Sterken. Anna married Erven Borchardt on November 24, 1972 at Bethel Methodist Church in Elkhorn. After 44 years of marriage, Erven preceded in death on August 5, 2017. Anna was an avid reader and led the Bible Study group at Delavan United Methodist Church. She enjoyed jazzercise and spending time outdoors going for walks or tending to her garden. Anna is survived by her two sons; Jonathan (Andrea) Borchardt of Janesville and MSgt Nathan (MSgt Shanean) Borchardt of Minot, ND, seven grandchildren; Tyus, Jonathan, Noah, Kylynn, Hayden, Brilynn and Brycen, and two brothers; Gerald (Sandi) Sterken and Robert (Paula) Sterken. She was preceded in death by her husband, Erven and her parents. Memorial Service will be 11:00AM on Tuesday, February 12, 2019 at Delavan United Methodist Church, 213 S. Second St. Delavan, WI 53115, with Rev. Maribel Cruz officiating. Visitation will be 10:00AM on Tuesday at church until service time. In lieu of flowers, memorials may be directed to Delavan United Methodist Church. Online guest book at www.haaselockwoodfhs.com. Arrangements for Borchardt Family completed by Haase-Lockwood & Associates Funeral Homes and Crematory of Elkhorn, WI.